United Welding Force selected NPS to design, supply and install a compressed airline system for their new workshop in Welshpool. United Welding Force specialises in providing fabrication services for the mining, industrial and commercial construction sectors; from drafting and fabrication, to surface treatment and transportation. Our Business Development Manager, Dillon Smith, visited their new 70m x 22m workshop with recommendations for a new airline that compliments the flow rate of their current compressor. Through a visual presentation of the design, Dillon recommended a 25mm ring main and 20mm twin outlet droppers in a ring main structure. To optimise the airline system, each of the 12 droppers incorporated the Infinity Zero Condensate Reducing Tee; an innovative solution that prevents damaging condensate reaching equipment. The challenges involved in their system included the rail crane and the compressor being stationed outside the tilt panel structure. 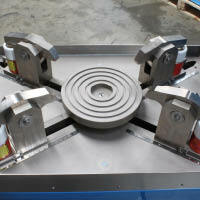 NPS were able to execute the design to accommodate the rail crane, as well as core drill the tilt panel to connect the airline to the compressor outside. 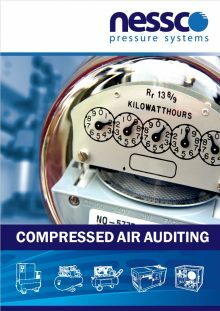 As well as commissioning and testing for air leaks, NPS registered the compressor and receiver to ensure compliance with WorkSafe requirements. 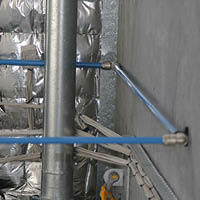 NPS pride themselves on being able to provide an integrated compressed air solution for any project, large or small. 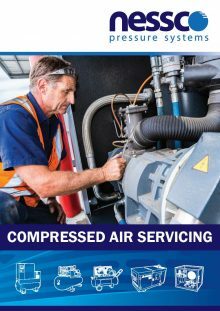 As such, we offer complete airline systems with a range of different sized compressors, including energy efficient variable speed options. 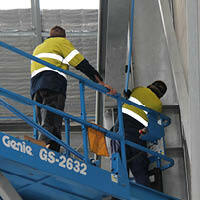 To discover how we can assist with your project, contact our team on 1300 290 638 or email us here! 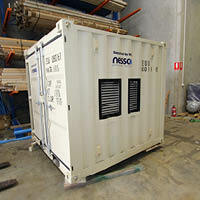 Nessco Pressure Systems was recently approached by a client in the Oil & Gas industry to provide an air compressor for their site operations in the Gulf of Carpenteria (Northern Territory). The initial brief was to design and install a compressor system to withstand and operate continuously in the harsh tropical and coastal environment of the island. 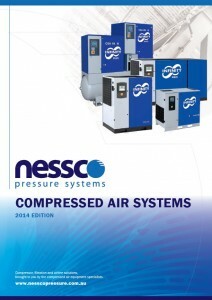 Nessco Pressure System’s solution was to incorporate the compressor as part of a complete containerised solution. The system included air intake at one side of the container to provide air for cooling and compression, and a ducted exhaust vent to expel the heated air from the compressor keeping the temperature of the enclosure as close to ambient as possible. The compressor supplied was a variable speed drive compressor. 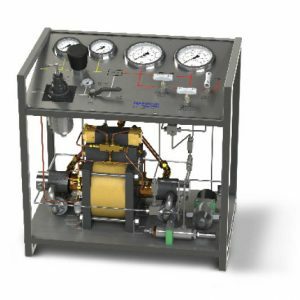 This type of compressor is ideal for this application which has a constantly changing air requirement, in principle it regulates the compressors flow to meet the varying air demands of the ten individual pumps located at different points around the site. 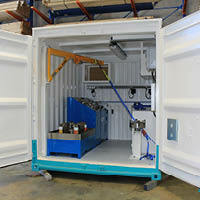 The purpose built enclosure was designed with all required services in mind including an entry point for the electrical supply, an isolation valve for easy on site connection and lockable isolation of the compressed air in case of servicing and safety issues. 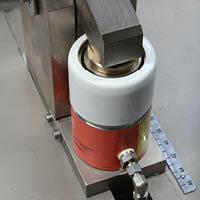 Provisions were also made for removing condensate from the receiver, dryer and filters, to ensure all environmental management controls were upheld. 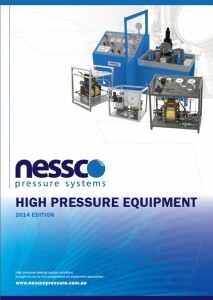 NPS pride themselves on being able to provide a compressed air solution for every requirement, large or small. As such, we offer a range of different product levels, including standalone fixed speed box units, integrated tank & dryer packages, and energy efficient variable speed options. 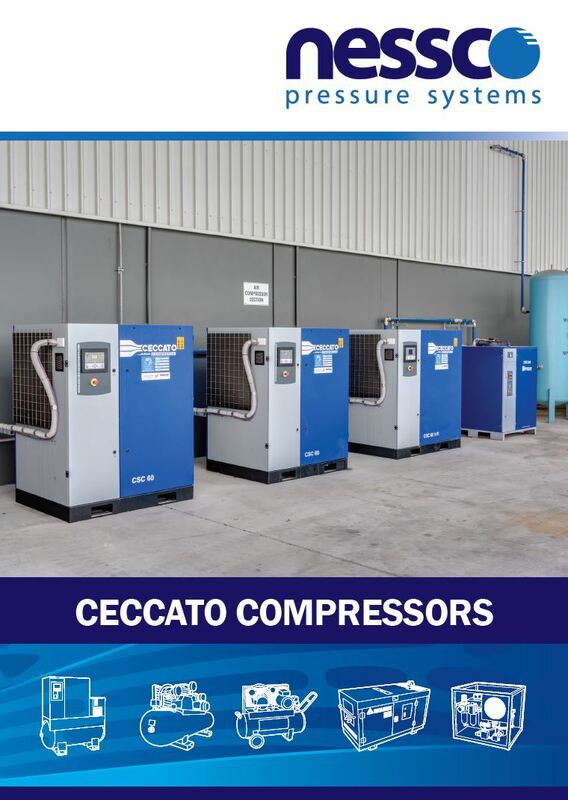 For more information about our range of compressors, or how we can help with your project, call us on 1300 290 638 or contact us here! 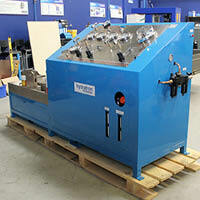 Utilising both fluid and gas as the test mediums, Hydratron’s Safety Relief Valve Test Bench is suitable for testing 1/2” – 10” RF, and 1/4” – 2” screwed relief valves at pressures of up to 10,000psi. 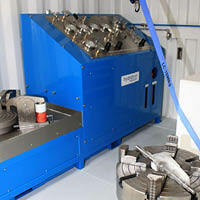 With a four finger, fully adjustable hydraulic clamping system, Hydratron’s Valve Test Bench guarantees to improve turnaround time on valve testing. Call us on 1300 290 638 or email us here! Alternatively, you can download the brochure [PDF] for future reference. A project management company on behalf of an Iconic Perth Manufacturer requested the services of NPS to expand on their existing airline for a new factory. 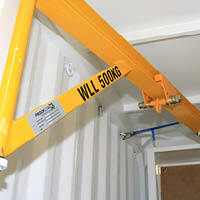 This company has been in operation since 1990, and relocated to Perth in 2003. 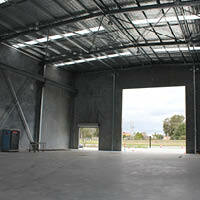 Due to their continuous growth, they recently required an expansion on their current building. NPS were approached to expand on their existing airline system, which was not sufficient for their new upcoming extension. 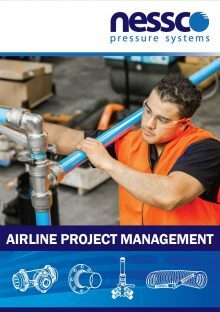 Nessco Pressure Systems’ Representative, Dillon Smith, advised and coordinated the airline extension with their project managers. In order to expand their airline and meet their requirements, Dillon managed the entire install of 40mm Infinity airline with 20mm droppers, and a 330L Infinity Air Receiver. 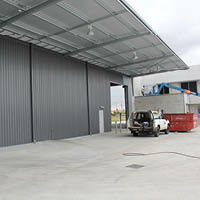 Now successfully installed, this Perth icon can accommodate their growing operations. 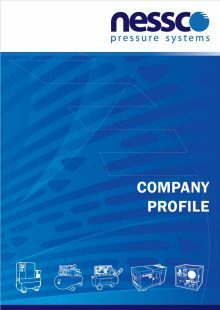 Our team are fully equipped to build, extend or modify compressed air systems. To discover how NPS can assist in your project, call us on 1300 290 638 or contact us here! 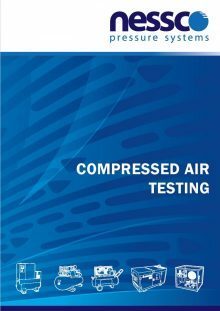 View and download our air compressor products, services and supporting technical brochures. 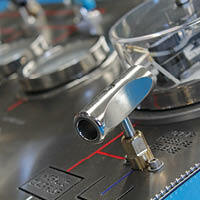 For more information, contact our dedicated technical support team.